and sell it - honest local food at a fair price. 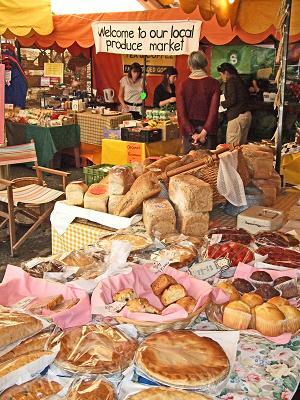 goods (sweet and savoury pies, cakes etc) on her stall. a warm welcome for you all. 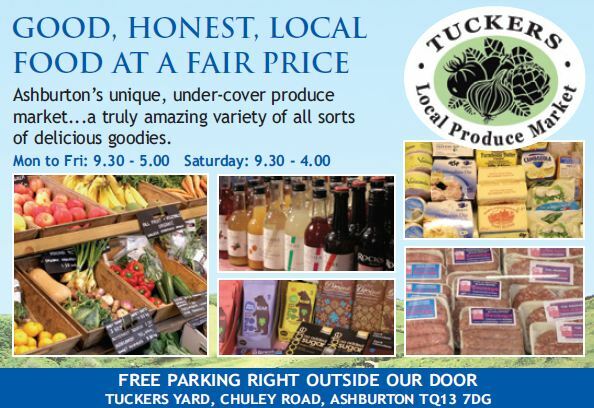 Come along to Tuckers Yard and see for yourself. Open all day from Tuesday through Saturday.